The definitive illustrated biography of one of the most unique and beloved children's authors of the 20th century, the creator of the Moomins. 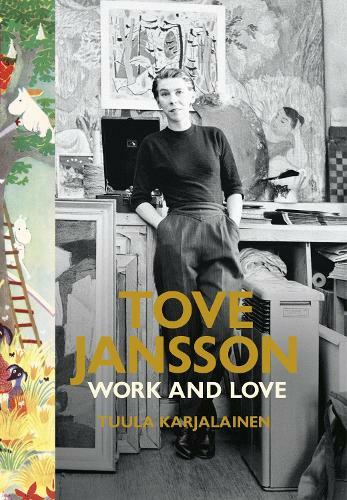 Tove Jansson (1914-2001) led a long, colourful and productive life, impacting significantly the political, social and cultural history of 20th-century Finland. And while millions of children have grown up with Little My, Snufkin, Moomintroll and the many creatures of Moominvalley, the life of Jansson - daughter, friend and companion - is more touching still. This book weaves together the myriad qualities of a painter, author, illustrator, scriptwriter and lyricist from fraught beginnings through fame, war and heartbreak and ultimately to a peaceful end.